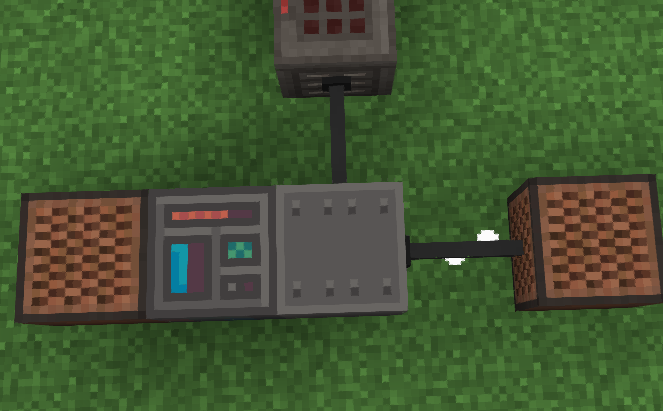 Wires are similar to pipes, except they transfer power between machines. There are many relevant blocks for power transfer. 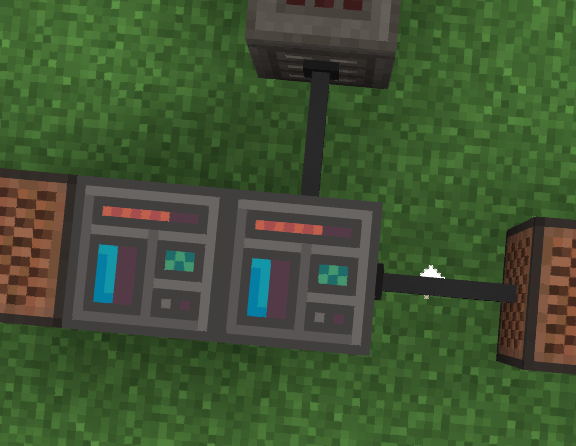 There is a note block on every power machine multiblock. They are used for power input. Extractors can also extract from them. 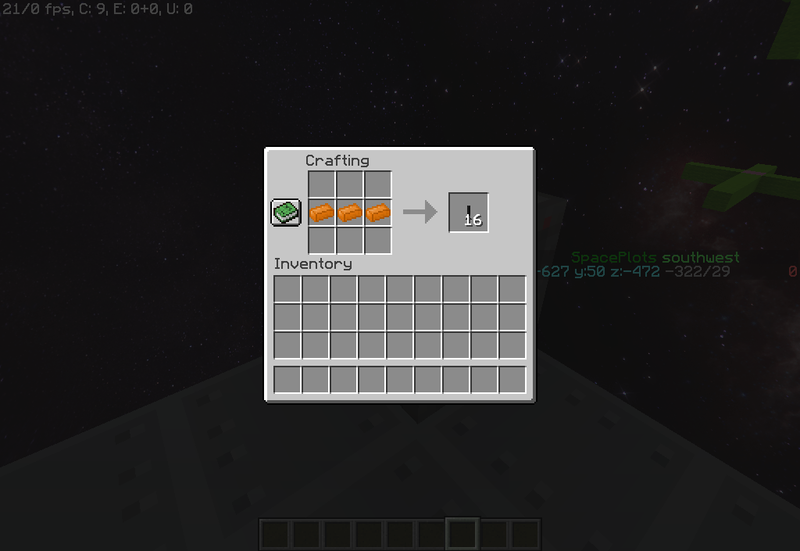 Extractors are crafting tables and you will often find these on many of the power machines. They can extract power into wires and connectors. The more extractors you have in a chunk, the less they are ticked. All extractors tick used or not, so making use of all extractors is most efficent. Wires (end rods) are the fastest and best for simple long distance power transfer. They can only go straight forward. 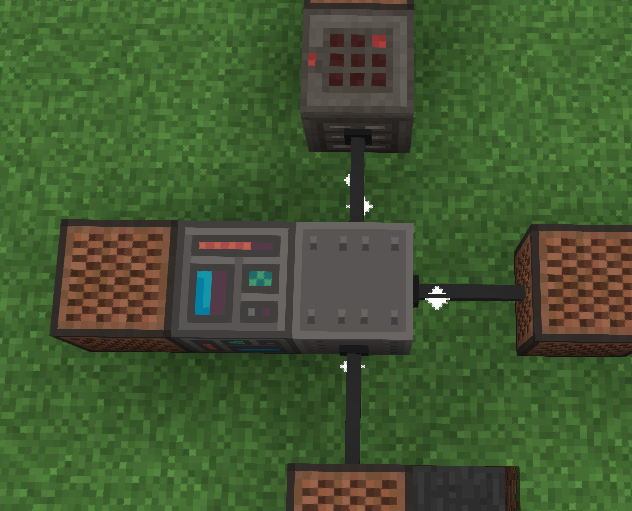 They can take power from iron/redstone blocks, connectors, extractors, and other wires. They can give power to any of the above plus noteblocks and minus extractors. They can transfer power from all sides. 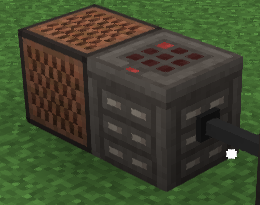 They can't take power from iron blocks. However, they can still give power to iron blocks. These are like sponge blocks, but with a few key differences. They cannot give power to sponges and they can't take power from extractors. They also give power to the block opposite of the direction they took power from if one is available.